Jamie Smith spent most of his research career studying populations of small birds, particularly the song sparrow. 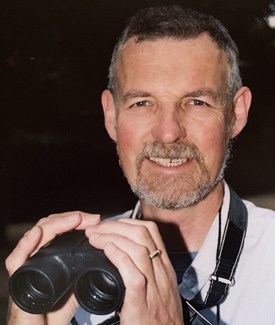 Over the 32 years that Jamie was a professor of zoology at UBC, he inspired countless students on exciting field trips to study birds across B.C., the Yukon and Costa Rica. His passion was contagious and earned him the nickname, ‘the Birdman of UBC’. Jamie’s love of birds started young. Born in Scotland, Jamie spent his childhood discovering the diverse bird life and extraordinarily varied habitat on the Isle of Bute. His grandfather encouraged Jamie’s study of birds, and childhood friends remember that even as a young boy he knew the names of different birds and taught his friends to identify their songs. But it was on a field course in Virginia, as an undergraduate at the University of Edinburgh, that Jamie found his true calling as a field ecologist. After obtaining his doctorate in zoology at Oxford, Jamie moved to Vancouver to work at UBC, where he was one of the first faculty members to teach the Zoology field course. He remained at UBC the rest of his career, where his wife Judy also taught for 32 years, and their children Isla and Iain both attained degrees. During his time at UBC, Jamie left a mark on many of his former students, who fondly remember the field trips he brought them on – whether it was making the seven-kilometre trip by boat to participate in research on Mandarte Island, or going on a bird count on cross-country skis in the forests above Squamish. His parents encouraged his interests and followed his career with great pride. When Jamie died from cancer in 2005 – at 61 years of age – his mother, Margery, made a gift in her will to augment the Jamie Smith Memorial Award, which has been awarded annually to zoology students at UBC since 2006. Margery led a rich and varied life. She completed her MA at Glasgow University where she met her husband David Smith. During WWII, she worked with the Women’s Air Force (WAAF) as a radar operator and became an officer. Margery and David lived in Nigeria in the late 1940’s; after returning to Scotland in 1957, Margery became a special needs teacher until her retirement. She was a talented artist and sold her watercolors at local exhibitions, and was also known for her wonderful garden which she opened to the public for charity events. Despite health issues in her later years, she maintained her robust sense of humour until her death in July 2017 at nearly 100 years of age. 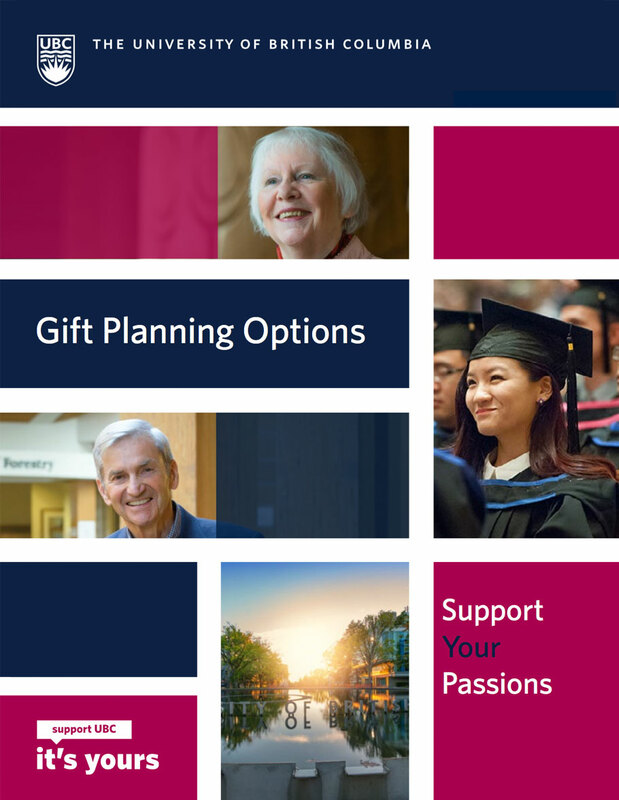 How do Gifts in Wills work?